The holiday season has officially kicked off with Thanksgiving dinner already under our belts. Thanks to holidays like Christmas and Hanukkah, December stays jam-packed with parties and festive get-togethers. Got all your holiday festivities planned out? Or do you need a little reminder of all the holidays you get to look forward to this month? Check out all the holiday fun and observances you can take part in this December! 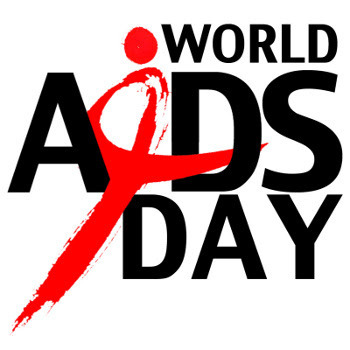 Today an estimated 33 million people are living with HIV. You can do your part by learning more about the disease and helping others understand what it's all about. So, if you only do one thing this December 1st, pin on a red ribbon to show your support. 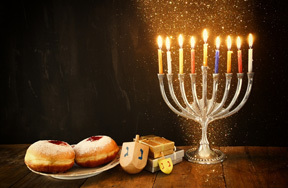 Hanukkah, which is the Hebrew word for dedication, honors the victory of the Jews over the Greek Syrians in 165 BC. After their victory, the Maccabees, sons of the family that led the revolt, entered the Holy Temple in Jerusalem and dedicated it to the service of their God. When the Maccabees entered the temple, they found only enough lamp oil to last one night, but the oil somehow managed to burn for the whole eight days it took to go in search for more oil. 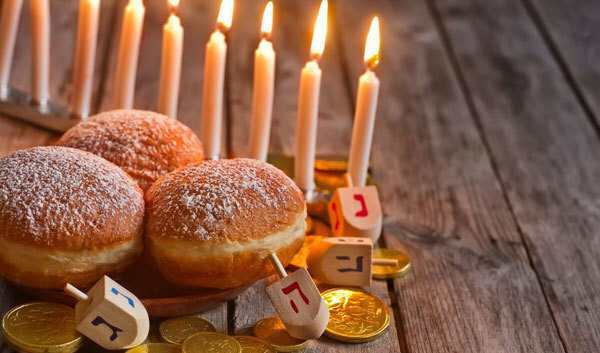 Therefore, Hanukkah is observed over eight days. Winter solstice is the beginning of winter. It's also the shortest day of the year. Because of the earth's tilt, the Northern Hemisphere is as far away from the sun as it can be. Therefore, the first day of winter has the shortest amount of sunlight. 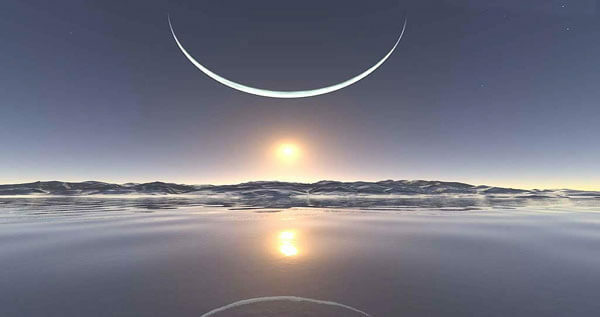 In 2017, the winter solstice falls on December 21st. Christmas is a Christian holiday that celebrates the birth of Jesus Christ. No one knows the exact date of Christ's birth but in the 4th Century, Pope Julius I chose December 25th as the day of celebration. 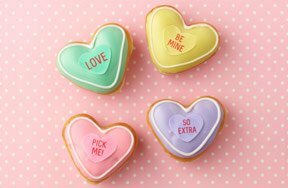 It's a holiday that's celebrated in a variety of ways around the world. 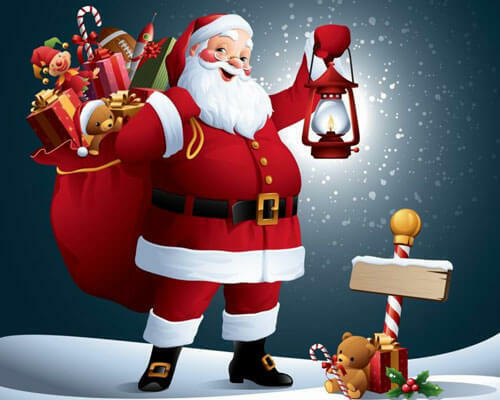 In recent times, Christmas has become a holiday that is largely commercial, with everyone eagerly anticipating the arrival of St. Nick, but for Christians around the world, Christmas is a special and holy time to celebrate the birth and life of Jesus Christ. 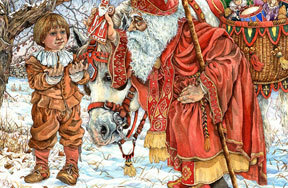 The first Boxing Day is believed to have started in the Middle Ages. This is just a guess because the exact date isn't known. How Boxing Day started is a question as well. 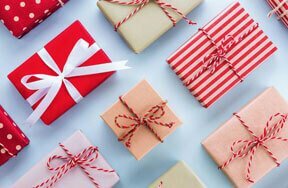 Some say it started with the giving of Christmas boxes, while others think it was named after the tradition of opening charity boxes placed in churches during the Christmas season. Either way, it's now known as one of the biggest shopping days of the year. Do you have for Boxing Day? Although some people believe this holiday is a substitute for Christmas, it is not a religious holiday. It is celebrated every year on December 26th. 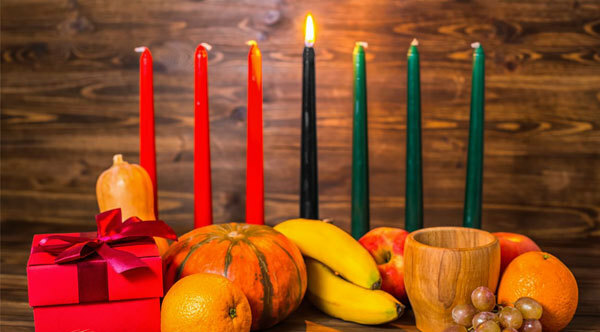 Kwanzaa, which means "first fruit of the harvest" in Swahili, is a time to focus on the traditional African values of family. It is based upon the celebration of seven principles or beliefs called the Nguzo Saba and was created by Ron Karenga in 1966 to celebrate African-American heritage. 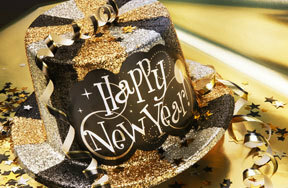 The celebration of the New Year is the oldest of all holidays. It was first observed in Ancient Babylon about 4,000 years ago. 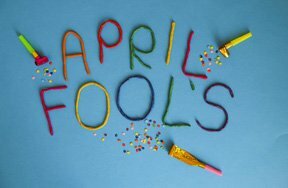 In the years around 2000 BC, Babylonians celebrated the beginning of a new year on what is now March 23rd, although they had no written calendar. 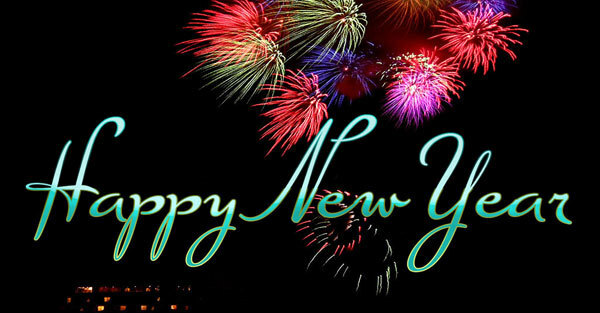 It wasn't until 153 BC that the Roman senate declared January 1st to be the beginning of the new year. What will you be doing for the holidays this year? Let us know by leaving a comment below! How to Celebrate New Year's Eve! 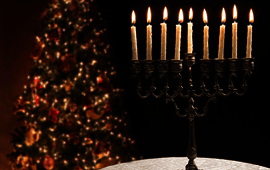 Hanukkah is the best - eight straight days of presents. 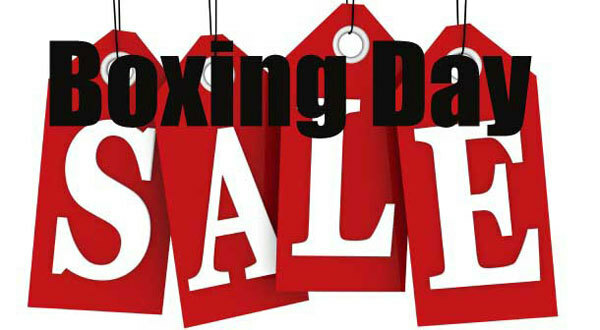 My fave holiday is Boxing Day. Bring on the holiday sales!